Does your business idea seem rather peculiar and unusual? You may have got the funding for the original concept. But perhaps now you are wondering how on earth you are going to market it to the general consumer. That’s your first mistake right there. You’re actually not looking to market to the general consumer at all. Instead, you should be focusing on the niche market. Chances are if you see your business as weird, then you are going to have a specific customer that it appeals to. That’s who you need to focus most of your marketing on. After that, you can start to think about ways to expand your business to a bigger market. 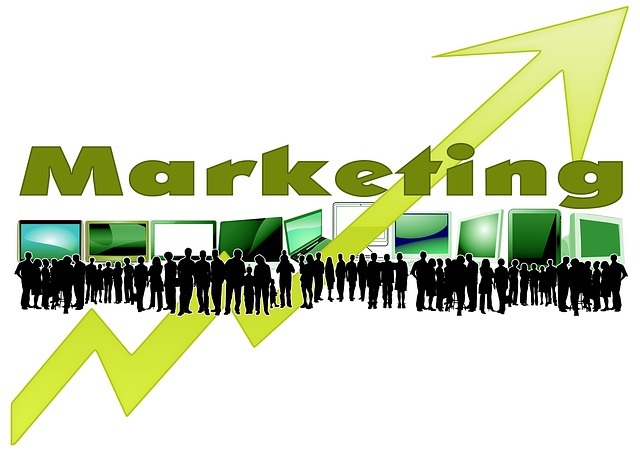 So, let’s look at some marketing tools for your niche business. Blogging is a relatively new form of marketing but it certainly does work. You need to seek out blogs that are related to your unique business idea. For instance, perhaps you are marketing a device that opens milk cartons easily. Yes, I stole that from Friends. But, if you were you would be looking for a blog about family life or mums at home. Then you could write a quick post about how to make home life easier, include morning breakfast routines and slip in a link to your product. It’s that easy and you’ll soon find new customers are flocking to your site. Did you know there are marketing companies, set up for specific unique companies? If you use them, they’ll know exactly how to put your business on the map in your niche market. So, let’s say you’re looking at how to build cannabis websites, just as an example. The sale of cannabis is legal for recreational use in states across America. Since then selling it has become an increasingly popular start-up venture. 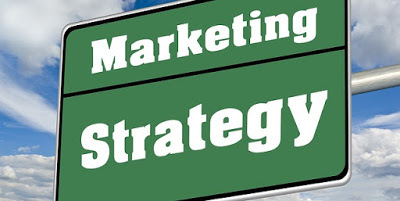 It can be very profitable but only with a specialised marketing campaign. Your marketing company needs to know the exact type of people you are looking to cater to. If you’ve got a business that’s difficult to market to the masses, you have got to have some fun with it. Be creative when choosing how to advertise your product or service. Remember, if you can get people to start sharing a fun advertisement for your business, you are already on the road to success. But your campaign must be eye-catching and interesting. 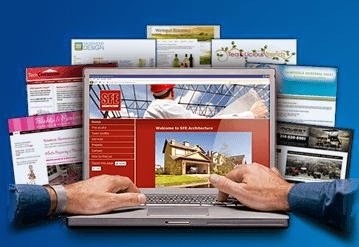 Your website has got to be visual and dynamic. If you have a unique business than the best way to market it is to show just how unique it is. Expanding on this idea, it’s important that you become more active on social media. This is one of the ways that you can move your niche business into a bigger market. By blowing up on social media, you’ll catch the attention of the masses. 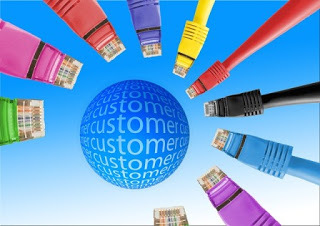 You need to make sure you are constantly interacting with potential customers through social media. That way, your company will be on everybody’s mind all the time. Remember all businesses start out as a niche brand and then they expand. It’s time for yours to do the same.